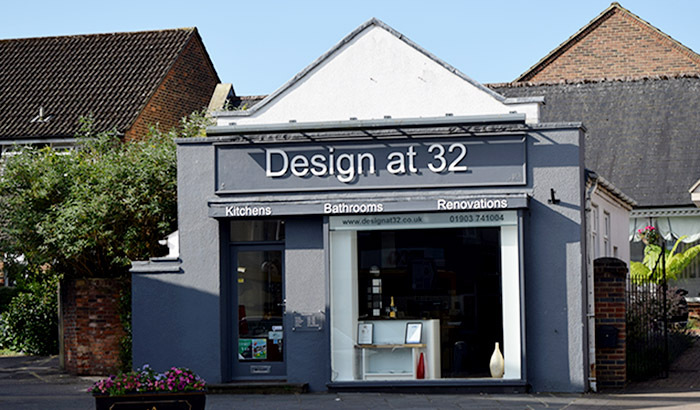 Design at 32 are an established company that work with their clients to achieve the best for them in terms of kitchen, bathroom and spacial design. 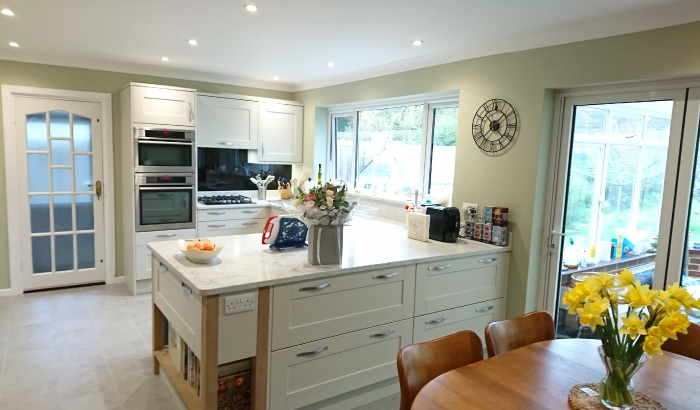 Having 20 years experience in the kitchen and bathroom industry, you can be assured of an honest approach, detailed design and time spent working with you to achieve the best from your ideas. Take a look through our web site and contact us for further information about the ideas and services we can offer you. 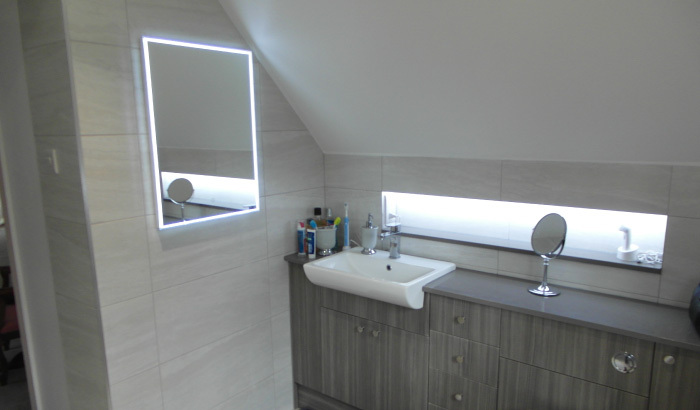 We design and install creative Kitchens and Bathrooms that look stunning. At Design at 32 we take account of your own personal style, listening to your aspirations with careful attention to space planning and ergonomic design. At Design at 32 we provide an honest and professional service. 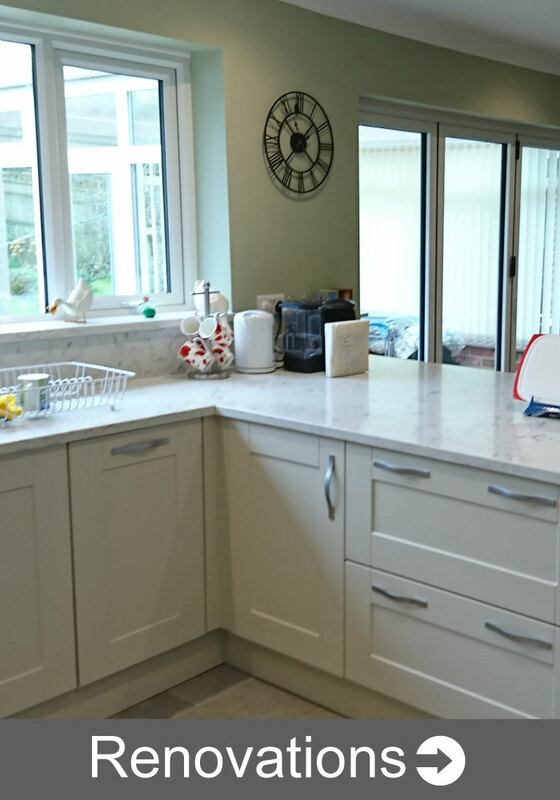 From quotation through design and installation we communicate with you well and always provide all of the facts to ensure you can make the best decision to meet your needs and requirements. 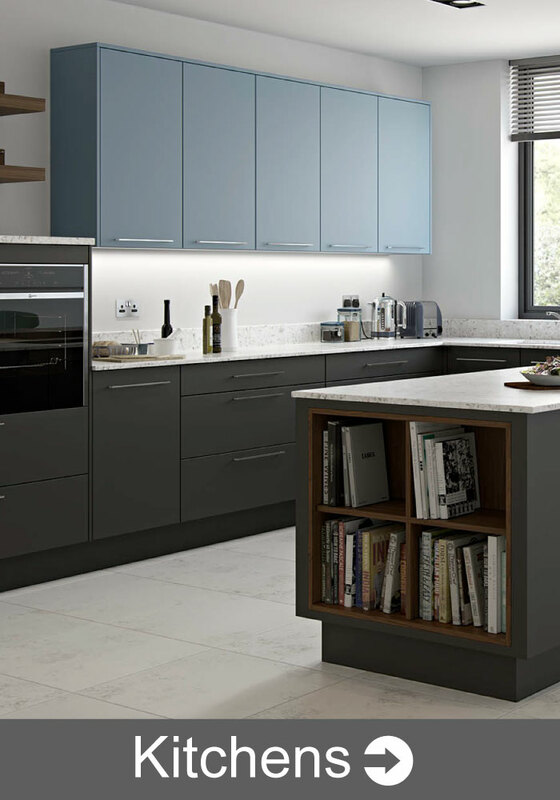 At Design at 32 we design and install Practical Kitchens and Bathrooms taking into account the available space, your full requirements and creating rooms which are not only stunning but also user friendly, maximising the features of the room. 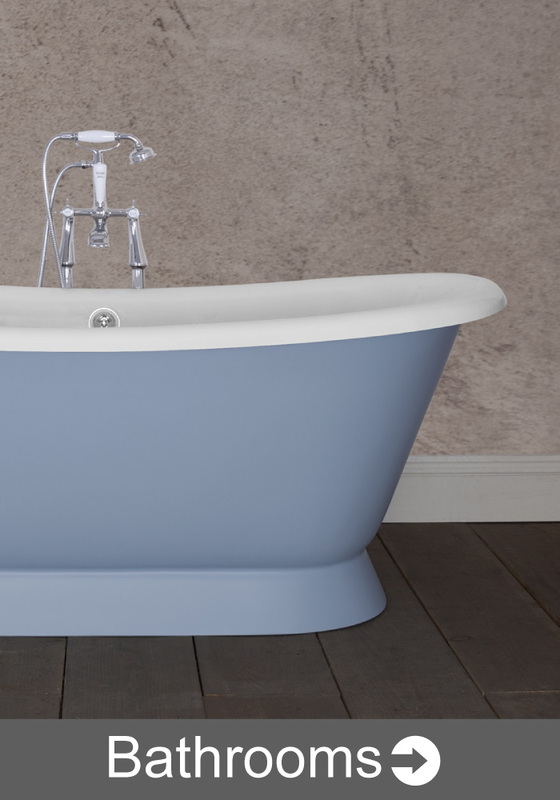 Want to discuss your project, why not call us for a no obligation quotation. An excellent job, very friendly people, no mess. I would recommend this company with confidence. Reliable, work done very efficiently and effectively. Good standard completed on time. Design at 32 put lot of effort into this project and the result was exactly as we thought it could be at the outlet. All of the trades were friendly and good. Very happy with the end result, would be happy to recommend them. The fittings were executed promptly and professionally. I was given good choice on finishes and equipment. Work carried out to a high standard. Very friendly and approachable. Friendly family run business trustworthy, work to a high standard. Good work at every stage with very pleasing result.